What’s up with Facebook’s Graph Search? 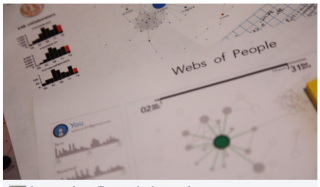 The Facebook “Graph Search,” released in January was released to the public on Monday. Searching for people has never been easier… or creepier. Like Google search, the new Facebook search has the ability to plow through seemingly endless data to find exactly what you’re looking for, or in this case, who you are looking for. 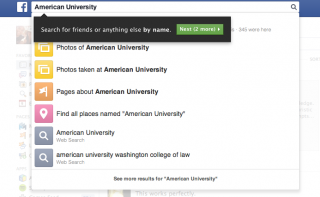 Continue reading What’s up with Facebook’s Graph Search?